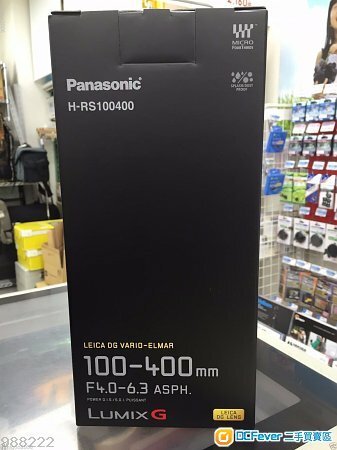 Brand New Panasonic Leica DG Vario-Elmar 100-400mm f/4-6.3 ASPH. POWER O.I.S. Lens with UV Filter Kit available for sale. In its original box with warranty, purchase invoice and money back return policy. Never been used, No dent, No scratch.